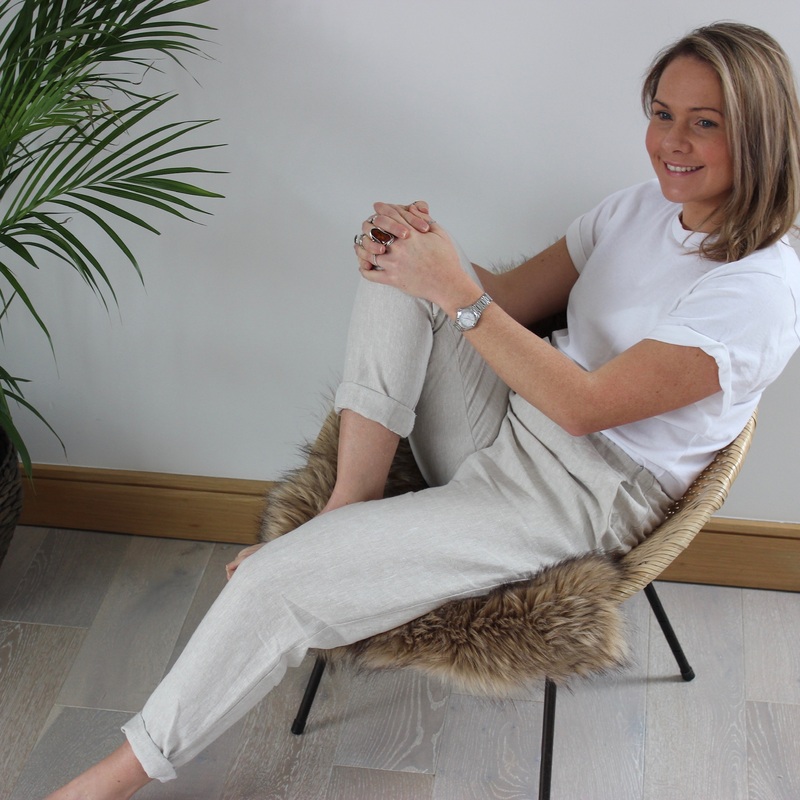 A staple in any women’s wardrobe, the linen pant. 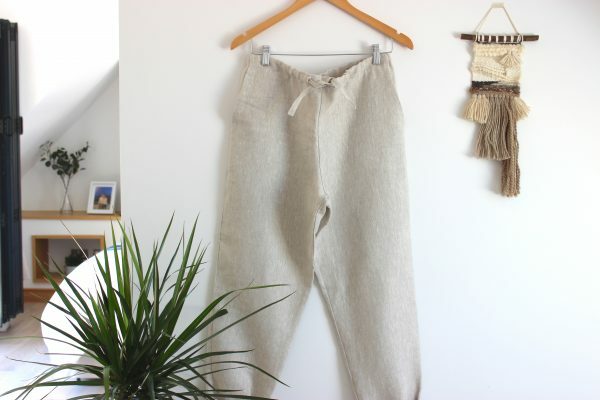 With a slightly tailored leg yet relaxed fit, these pants can be rolled up or worn down. They can be dressed up or can be worn with a pair of flip flops or trainers. They are so versatile they can be worn as many different styles. Freya Lillie believes in creating those staple items that won’t ever date and can be worn whatever the season. 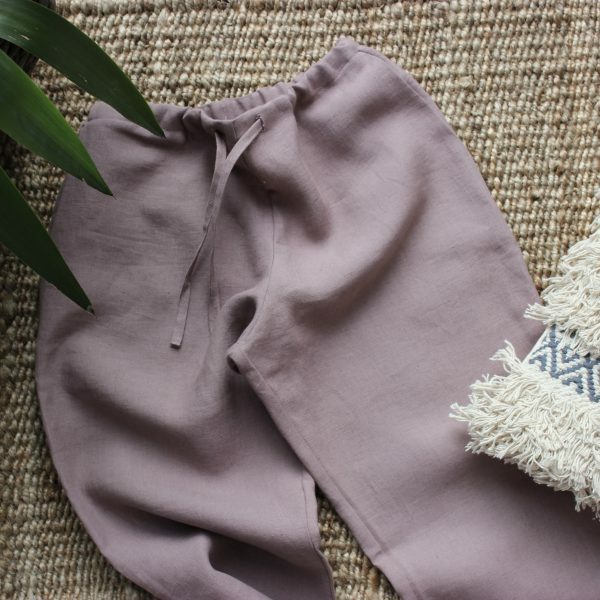 They come with pockets and an adjustable drawstring waist with back elastic. For those of you unfamiliar with linen, it is one of the strongest materials there are. Each time you wash (yes it’s machine washable) it becomes softer but never any less strong. 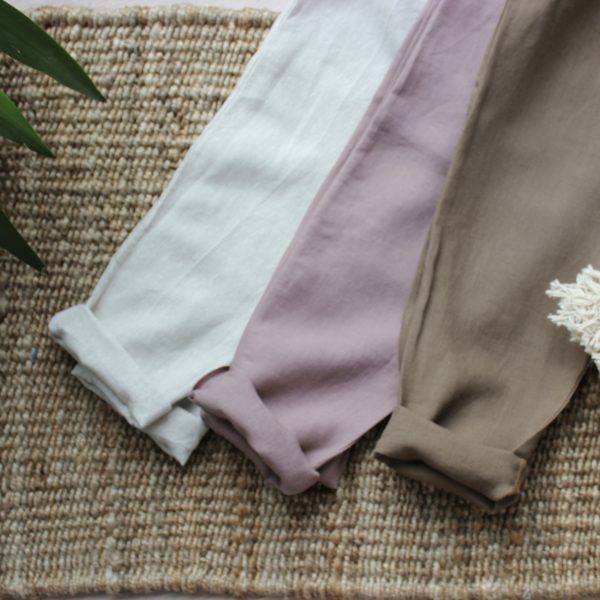 Without the need for fertilisers or much water, linen is fast becoming the popular material among sustainable brands. Whats more, it’s fully biodegradable meaning it will never sit in a landfill. Linen is also one of the most luxurious materials simply because of the time taken to weave. It is cool to touch and quickly removes perspiration from the skin, keeping us ladies feeling fresh all day long. 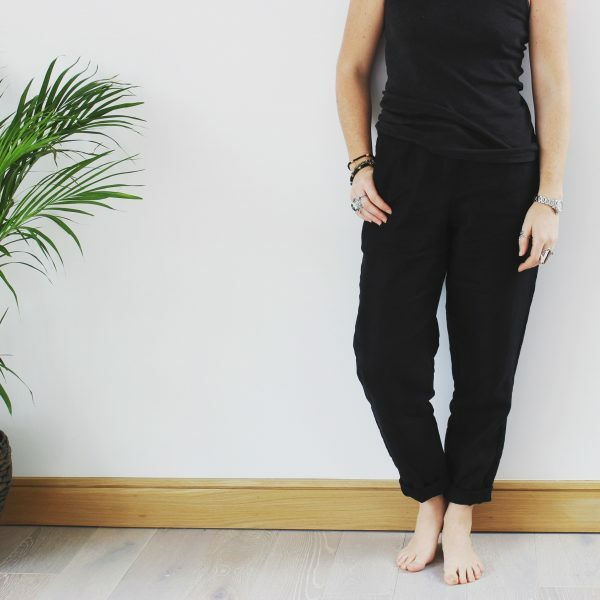 Our sizing is a generous size, a size 10 to 12 will comfortably fit an average size 12. It will feel a little oversized on a size 10 but will fit both sizes so it all depends on how you prefer your fit. Don’t worry too much as you can return if you are not completely satisfied.